Sun, Jul 31: Expo Latino is celebrating its 20th anniversary this year. The Festival takes place August 5th to 7th at Prince’s Island Park. 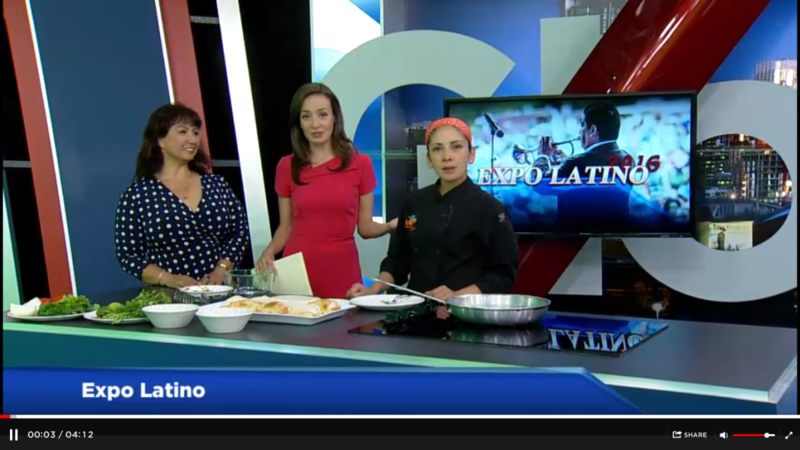 We welcome Carmen Galvez with Expo Latino and Kathy Vallejos from Empanada Queen.